My name is Frazer Breckenridge. I am a culinary arts school graduate that has held many positions in the industry, including restaurant chef, culinary arts instructor, caterer, and specialty foods retailer. I have no degree in Food Science or Science, just endless reading and experimenting in my own kitchen. 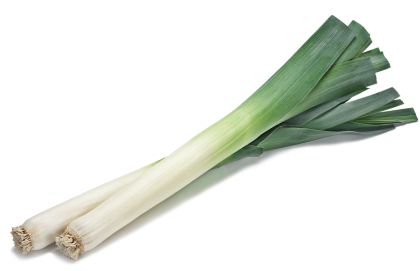 Twin Leeks is a website dedicated to bringing a little bit of science and technique to the everyday home cook. I believe in explaining the reasons behind every step in the kitchen and do it in the simplest possible way. People don’t become better cooks by memorizing recipes…they become better by knowing how and why. In my spare time I am a hound enthusiast, netflix viewer, and avid runner and swimmer. As much as a love to eat, I feel I need to devote some spare time to health. I also enjoy going to the movies, music, long walks, and firing up organ meat in my kitchen. Enjoy!